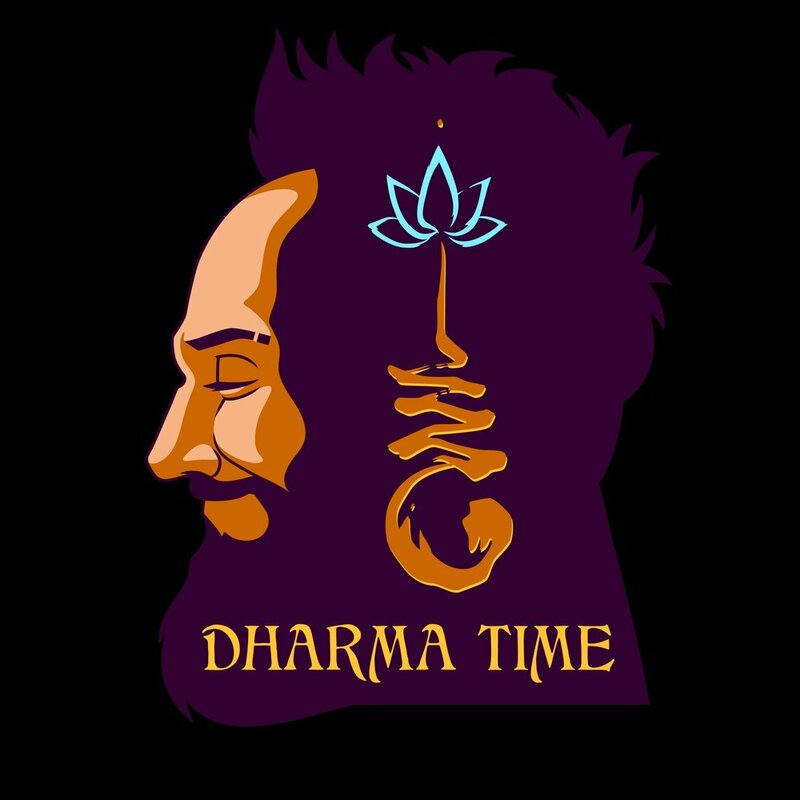 The Dharma Guy teaches spirituality through Buddhism as a philosophy. Through his own journey and experiences, learn how to apply the Buddha's teachings to your life in order to achieve long lasting happiness. The Problem Solving Network streams solutions to your everyday problems. With multiple different shows coming from multiple different perspectives, you're sure to find your answers here. Catch up on all the past shows via YouTube. Be sure to follow, like and share all your favorite episodes.